Receive the tax refunds you’ve already earned! Many seniors are not even aware of the Arizona property tax relief and refunds that are already owed to them. If you struggle to pay your rent each month while living on your social security benefits, you’re not alone. Seniors aged 65 and over often struggle to provide the most basic human needs while keeping up with rent and other living expenses. 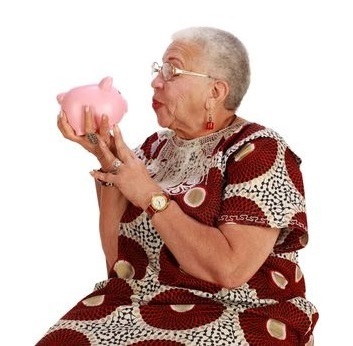 While you may believe that your only option is to budget your benefits carefully and limit your expenses, there is another option that has perhaps escaped your attention to date. Maybe there is a way to stretch those benefits a bit further, allowing you to live with a bit more comfort. I’m talking about the Arizona State Property Tax Refund Credit. It’s easy to look at the name of this tax credit and assume that it’s reserved for homeowners paying property tax each year, but this credit is relevant to many seniors who pay their own rent each month. If you weren’t aware that simply paying your rent could qualify you for a valuable tax credit, I’m excited that you found my website. 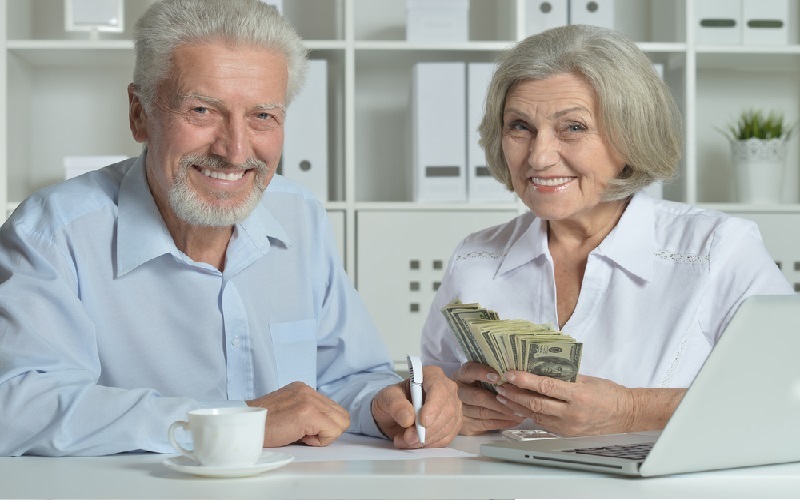 I’m passionate about helping seniors just like you get the money that they deserve. What is the Arizona State Property Tax Refund Credit? Do you qualify for this tax credit? How do you apply for this refund? How can you increase your chances of qualifying for the tax credit? If you don’t know anything about this tax credit right now, it’s okay to feel a bit overwhelmed. Doing something new is always challenging, but I am here to help you take advantage of a real opportunity to get some of your rent money back and get property tax relief. You need the support. You deserve the support. I’m going to help you get that support if you qualify. It saddens me to think about the number of Arizona seniors who don’t know that they qualify for a valuable tax refund credit. I know what a difference that refund and property tax relief has made to my financial life, and I take great pride in helping other seniors secure the same benefit. The biggest mistake that many people make is simply not filing for the tax credit. This is often the result of not knowing how the program works or of assumptions that they won’t qualify. 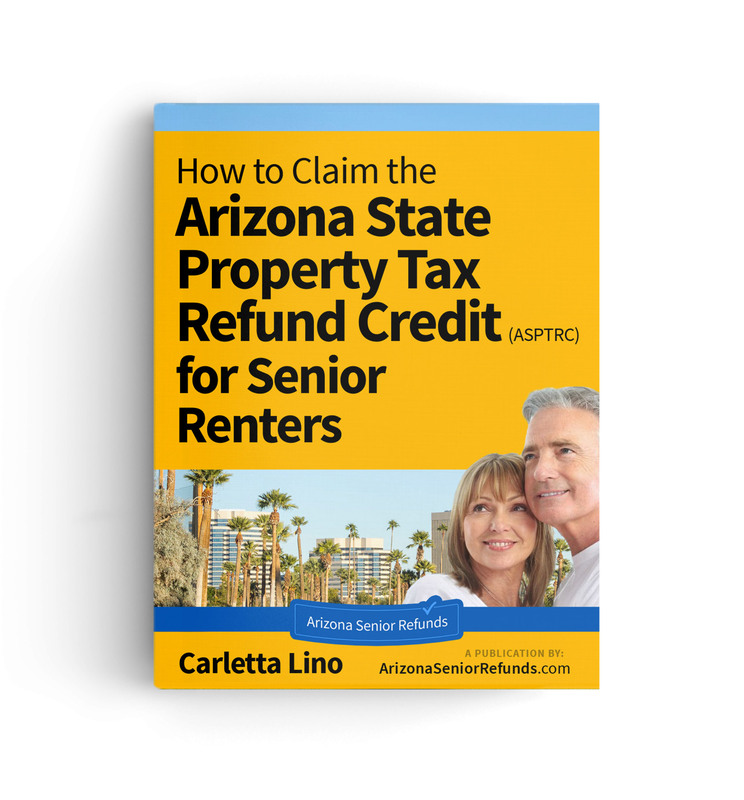 I created this website as a resource portal that will encourage more seniors to take advantage of the Arizona State Property Tax Refund Credit. I provide the information that you need to determine if you qualify, and I can walk you through the process so that you’re more likely to receive the tax credit that you deserve. Paying your rent each month has more advantages than you may realize. It is often the property owners who score big on tax refunds, but this is one opportunity that allows renters to take home the savings. If you struggle to cover your rent and bills as the cost of food and other basic living expenses skyrocket, this is your chance to leverage the struggle and come out a winner.